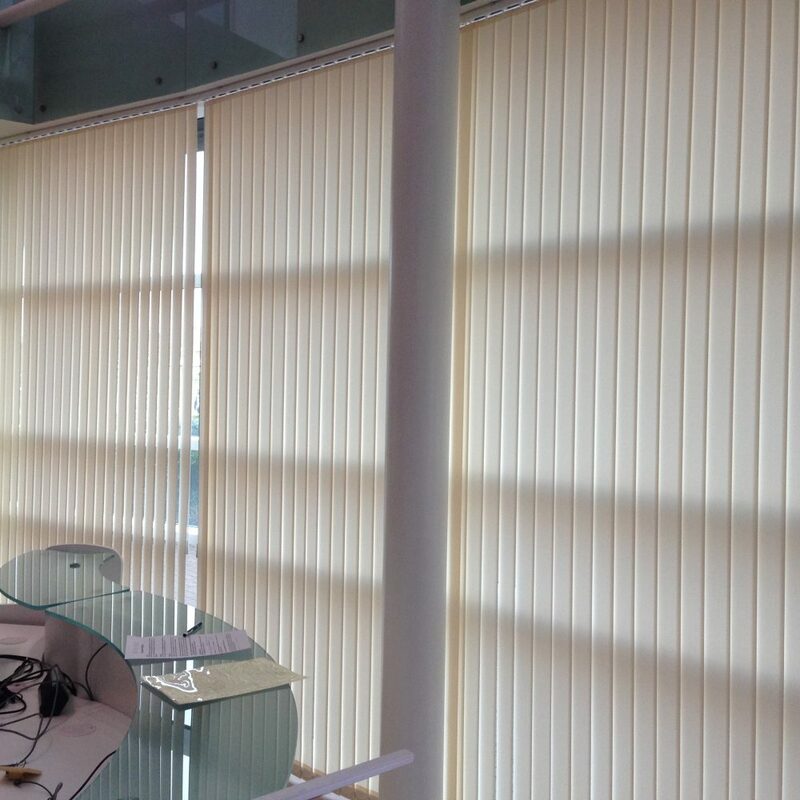 For over 19 years Abbey Blinds has built an extremely good reputation for commercial and contract work and have built up a large portfolio of other blind companies which we manufacture for. Working closely with many local authorities, government bodies, social services, banks and building societies, hotel and leisure facilities, blue chip retail companies, schools, colleges, building contractors, estate agents and property management companies to name but a few. We manufacture and install a large range of heavy duty commercial grade flame retardant products and also offer where possible repair and service of previously installed products to reduce costs. We are committed to the understanding of day to day business requirements and any work carried out will be done efficiently, quietly and seamlessly and are proud to say to date we have never failed to meet any deadline agreed. If you are currently unhappy with your current supplier or are without one then please do not hesitate in contacting our dedicated commercial sales department as we are very confident that our prices and pedigree will not leave you disappointed.